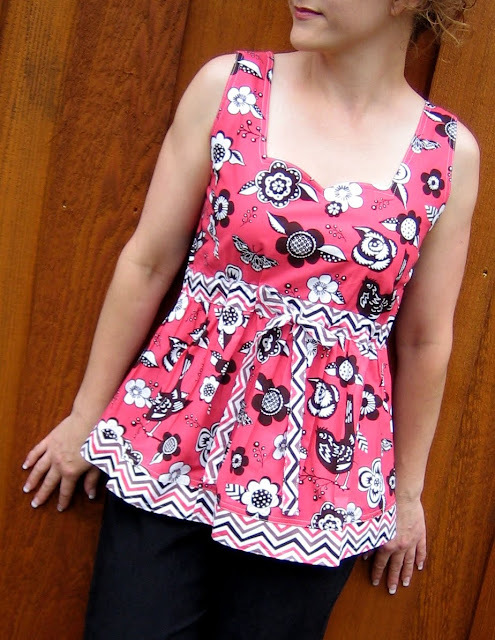 Sew Serendipity: New Designs for Spring! Wow, it has been a while since I last wrote to the blog. 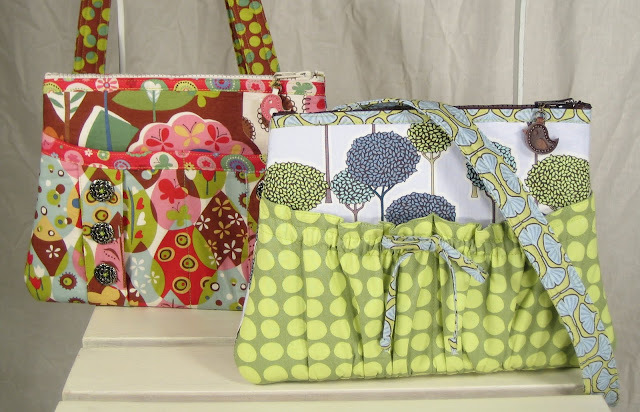 Things have been pretty busy around the studio...lots of thread and snips of fabric flying about as I prepare for Market next month. 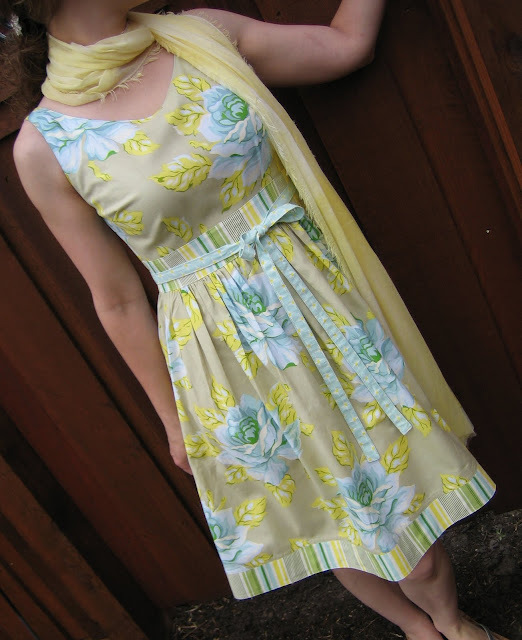 I just finished writing instructions and finalizing the pattern pieces for three new designs. We spent the weekend in intermittent rain getting the beauty shots for the new covers....I am happy to report that everything is now safely at the printer and should be in stock ready to sell in early May! I thought I would take a little time today to share the new ones with you so you can begin anticipating their release! The next design is the Claire Cami Dress. 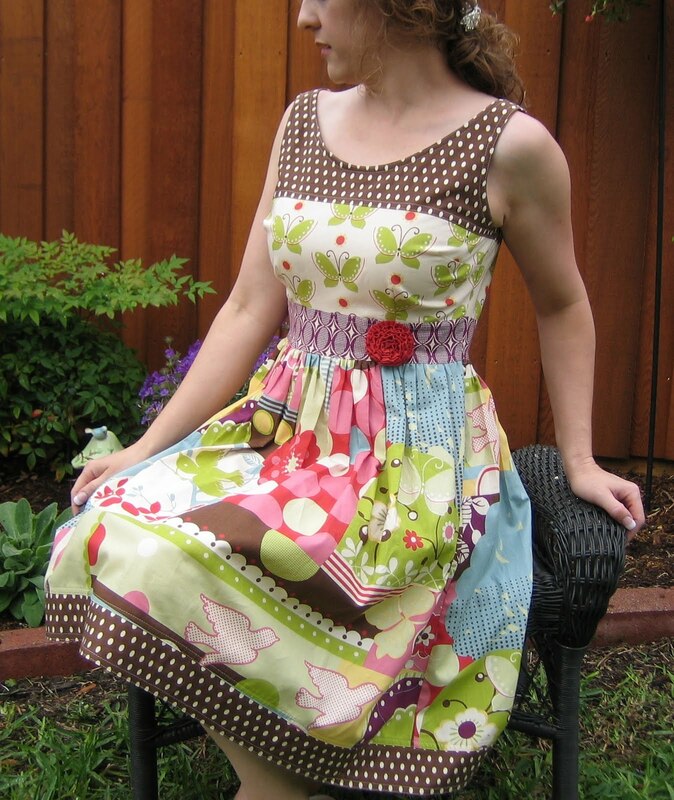 This one is REALLY easy to make, since there is no zipper or anything. 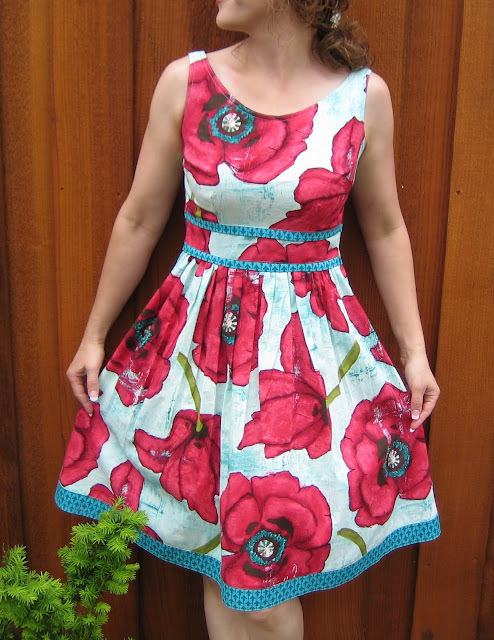 The result is an easy fitting dress with a drawstring closure (high-waisted, again) that you pull as tight or loose as you would like when wearing. 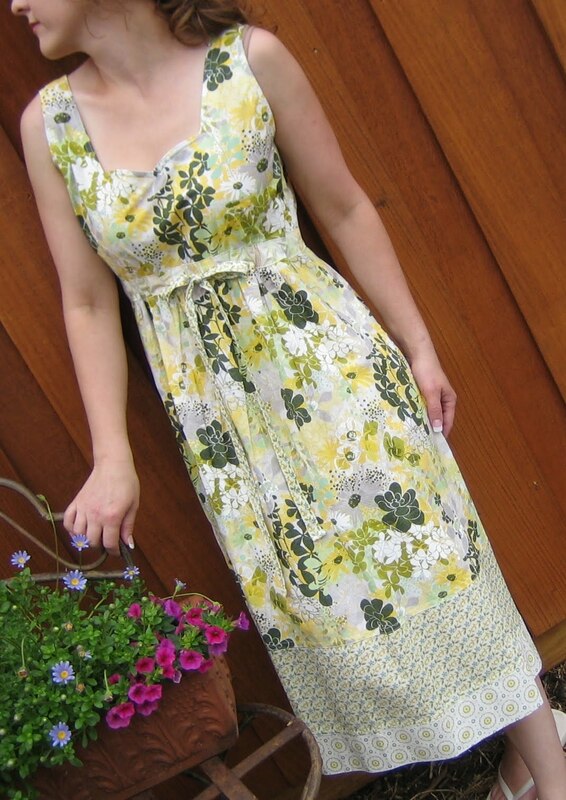 This one is a cinch to sew and makes for a perfect summer dress....cool and comfortable. 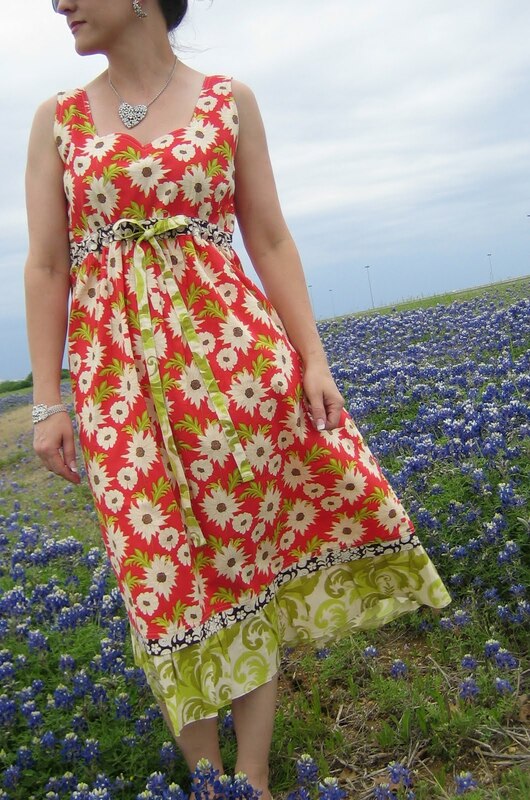 With 5 different lengths included on the pattern pieces, you can make a great tunic or a long flowy dress...so many options and so much fun! 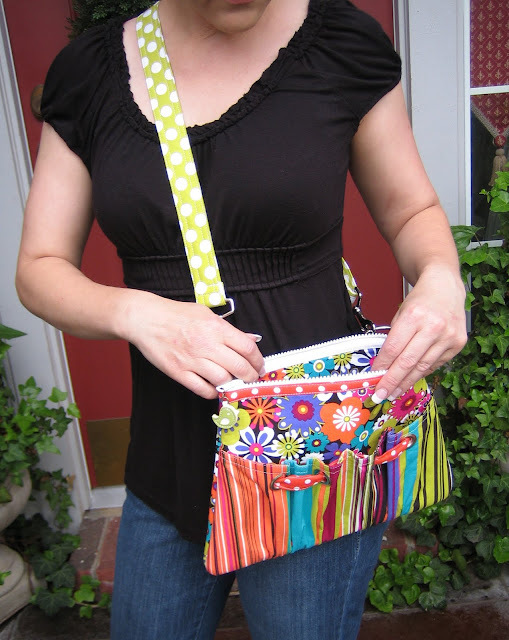 The last design is the Rachel Cross Body Bag. This is my first foray into cross body bags, and I am very happy with the result. I made it with 4 different pocket variations to change it up a bit. I think the adjustable handle with all the great hardware really sets this one off. The hardest part about this bag is deciding which fabric to use! Drop me a line and let me know your thoughts about the new babies. I am anxious to get them in and share them with you. Stay tuned....there will be a BOOK page reveal very soon......so excited!